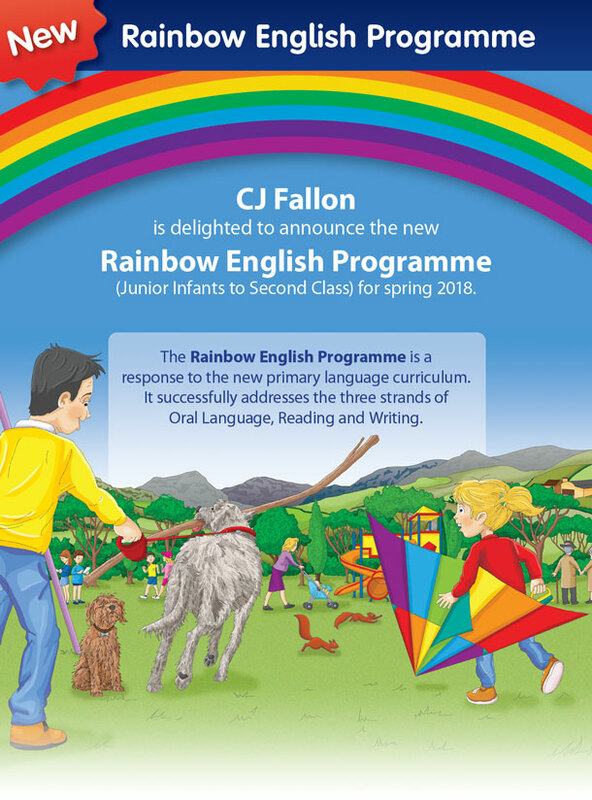 The Rainbow English Programme is for schools that would like a modern reading programme, successfully supported by skills books (writing strand). 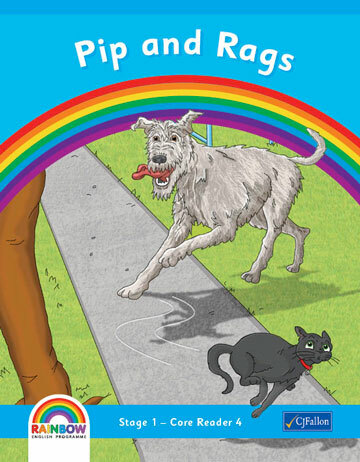 As both options are in line with the demands of the new curriculum, the school can select the version that best suits its needs. 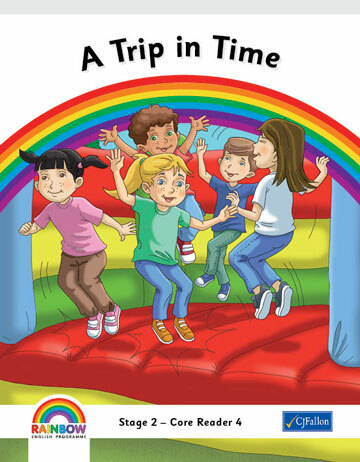 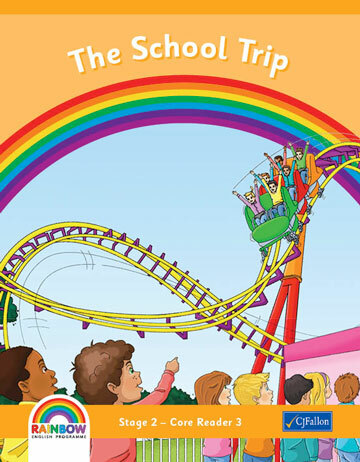 The reading component of the Rainbow English Programme takes the pupils on an exciting journey. 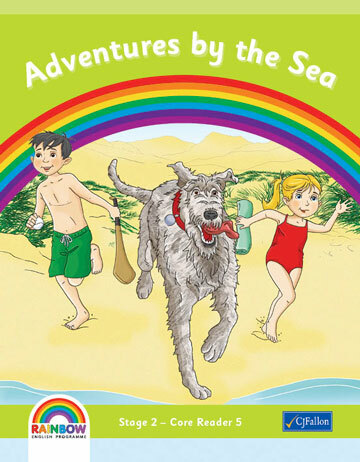 Emma and her best friend, Luke, enjoy all kinds of adventures in their Irish town. 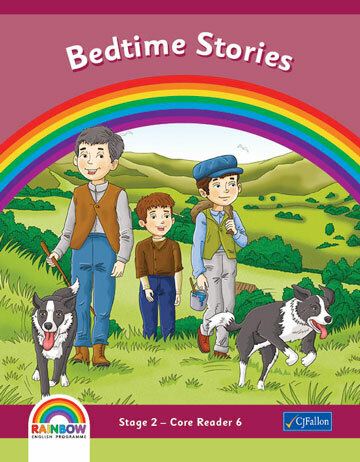 All these stories are crafted with a hint of magic, while also reflecting the vibrant Ireland of today. 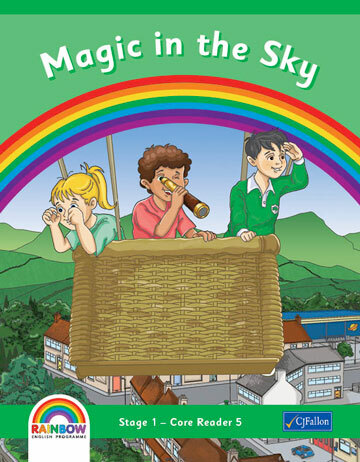 As the Rainbow English Programme has an Irish setting, the pupils will see their own world reflected in the stories and events. 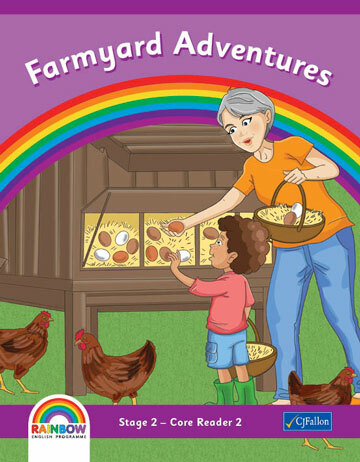 This includes the local GAA club, St Patrick’s Day adventures and trips to the farm. 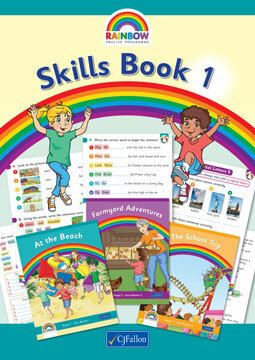 The Rainbow English Programme Levelled Reading option is linked to reading recovery levels and the book band system. 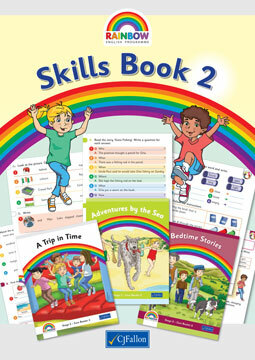 It provides 12 colour-coded levels, with 9 books per level. 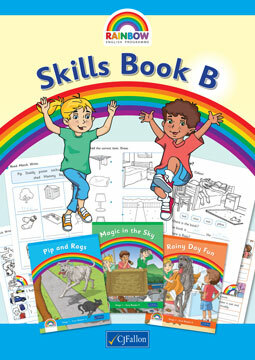 An excellent teacher’s resource book guides the teacher through the levels. 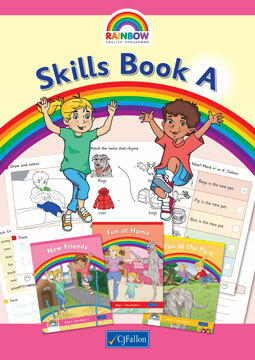 For more information on our Rainbow Oral Language Programme click here. 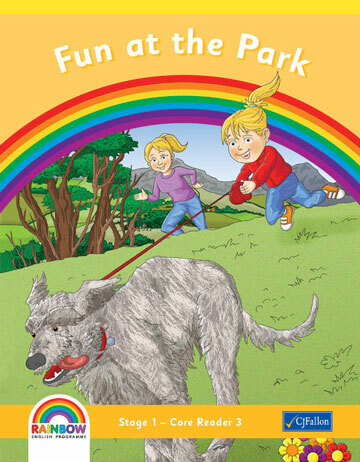 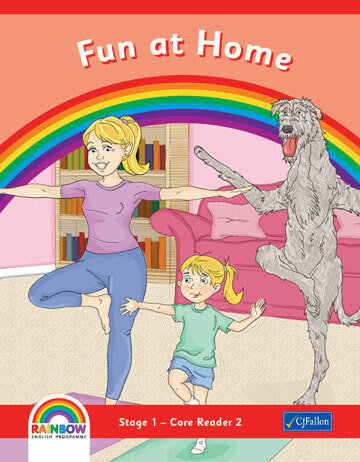 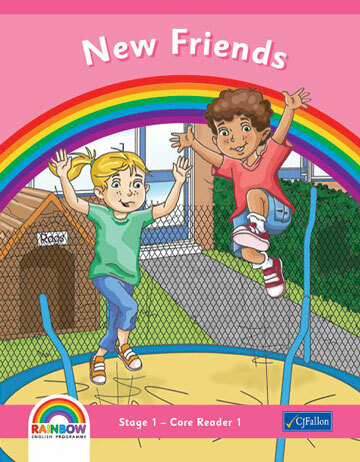 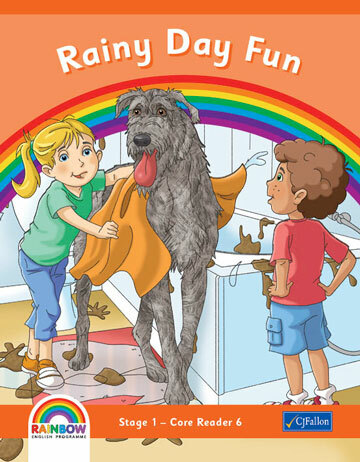 The Rainbow English Programme is a response to the new primary language curriculum. 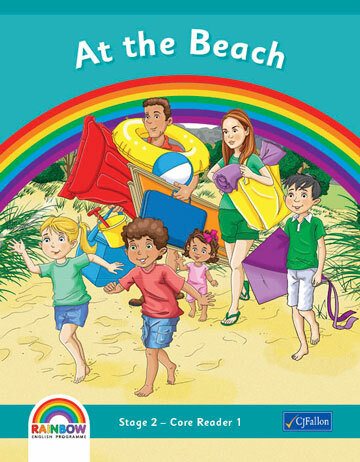 It successfully addresses the three strands of Oral Language, Reading and Writing.